“That’s my Quarterback,” Tea leaves, and prophetic political prognostication. I’m a die-hard Cleveland Browns fan. Didn’t choose it, I just am. So, Ryan’s in Cleveland today with Condi Rice, apparently at the Cleveland Browns practice, and goes out to talk to some players. He talks to Colt McCoy, Cleveland’s back-up quarterback, thinking he was Brandon Wheeden, Cleveland’s rookie starter from Oklahoma State. Some of the other players notice the identity mix-up and start to snicker. Well, it was just one of those dumb little inconsequential things. I actually read about it from following the Browns, not politics. However, here’s the tea leaves. McCoy is from Texas, Bush was from Texas. Condi Rice, who happens to be a Browns fan, was the Secretary of State under the Bush administration. The Browns were recently purchased by Jimmy Haslam, from Knoxville, Tennessee, where I’m from. Jimmy Haslam’s brother, Bill was the mayor of Knoxville and is now the Governor of Tennessee. Bill, by the way, is the “Dana Carvey” of Governors. Dana Carvey, by the way, did a magnificent George Bush impersonation. He actually impersonated both of them. Yea, I know, the connections start to creep me out after awhile. So, what does it all mean? Nada. 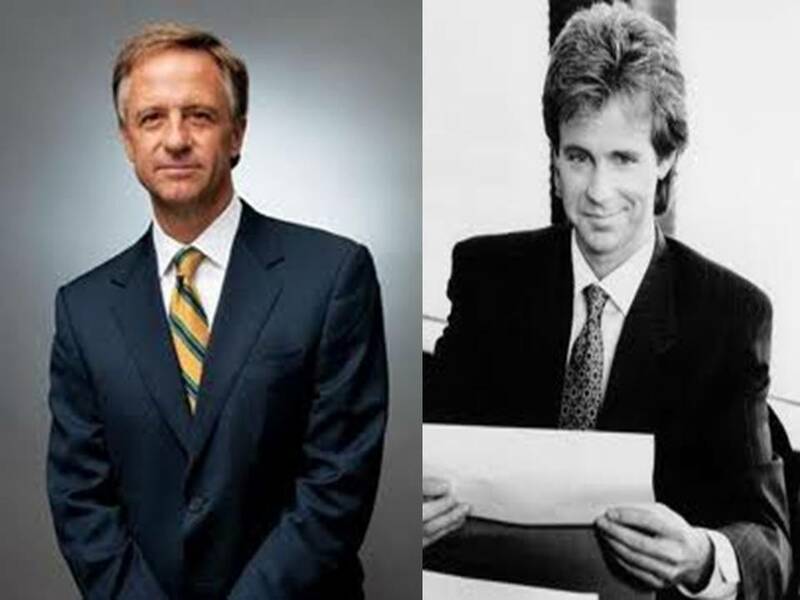 Check out our Governor, Bill Haslam here. Check out some Dana Carvey presidential impersonations here. Me and my blog partner, Fran, called Mitt for the presidential run back in about 2004, 2003, I don’t quite remember. We were broadcast partners at the McGhee Tyson NCO Academy, Satellite Program, in the United States Air Force. Honestly, and humbly, we were good at our jobs. Screw you, Joe. (Not Biden, another Joe). Anyway, we called Mitt Romney’s presidential run. Yea, we did. You know, saying “Hey, that Mitt Romney guy’s going to be president one of these days.” Pretty much based on the fact that we thought “Mitt Romney” had quite a ring to it, but we called it anyway.